Exercise and eating for people over 50. 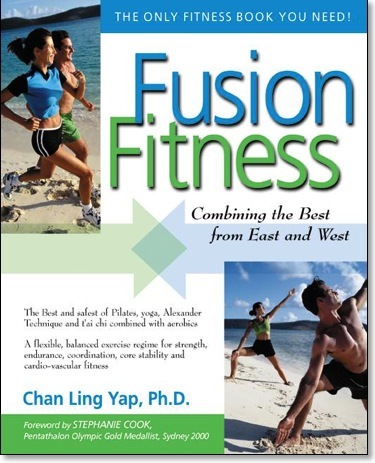 Since its publication the fusion fitness approach to health and exercise extolled by the book has become widely accepted, particularly in the United States. There are more than 130 photos and illustrations to take readers stage by stage through all elements of the Fusion Fitness programme.